To keep the outdoor areas in your property in perfect condition and make them presentable you can use our affordable jet washing services. They are conducted by skilled and experienced cleaning technicians who have been trained and can carry out restoration and rejuvenating of outdoor areas. 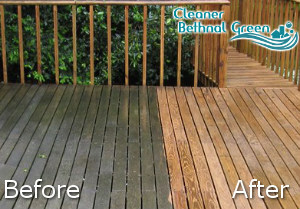 The jet washing which you can receive from our company, based in Bethnal Green E2 is efficient and guarantees excellent results. Moss, algae, lichens, weeds, stains, oils, tyre marks and soiling will be completely removed from your exterior walls, pavements, patios and deckings. By hiring professionals to sanitise your driveways, pathways, swimming pools and other exterior surfaces you will get excellent outcome. 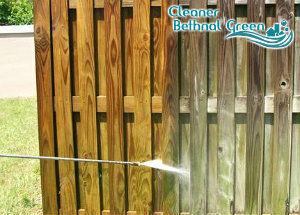 Our jet washing services can be used in the Bethnal Green territory by property owners and holders of commercial estates. The cleaning is done with the help of advanced machines and suitable detergents. Our staff use powerful and advanced pressure washing machines which use cold or hot water depending on the type and condition of the surfaces to be cleaned. Contact our call centre to book the cleaning of your property’s outside hard surfaces. The work will be done at a suitable for both sides time and bring the expected results. It is necessary to wash your external hard surfaces at least once in the year to keep them clean. We can do this work saving you the time and efforts. Our cleaning technicians are experts in jet washing and work in the E2 area providing refreshing and rejuvenating of paved, tiled, brickwork, wooden and natural stone surfaces. They can eliminate moss, algae, lichen and weed build-up which make patios and driveways dangerous and look neglected. Call us to schedule the pressure washing of your dirty and stained external areas and we will provide the necessary cleaning work.